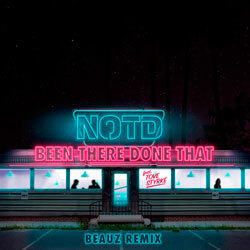 BEAUZ is an American DJ / producer duo made up of brothers Bernie and Johan Yang. Their repertoire includes remixes for the likes of Zedd, Dua Lipa, Marshmello, DJ Khaled, and others. Their remix of “Lucid Dreams” was played by Diplo in front of thousands at MIA festival in Philadelphia. BEAUZ’s productions have been supported by elite music channels such as Trap City and Proximity. 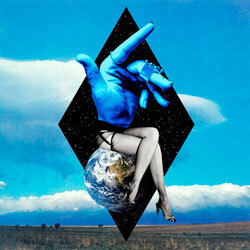 The brothers have accumulated over 25 million streams across various streaming platforms. 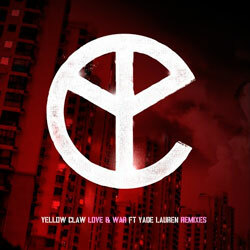 Keeping dropping fiery remixes and originals, they show no sign of slowing down. 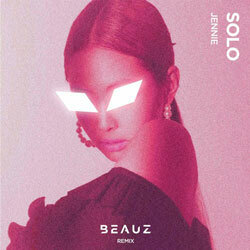 Let’s listen to BEAUZ’s deliciously catchy rendition of “Solo” by South Korean singer Jennie. This one is surrounded with shiny synth play and lively sounds of flute. 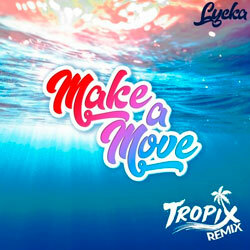 Check out this joyful remix below!